Bring new energy to your divination, magic, and meditation practices with runes. 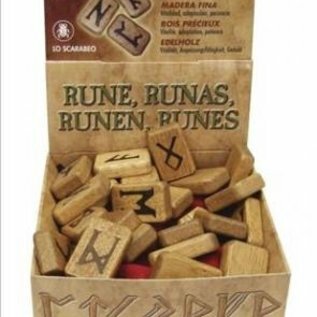 Made of higher quality wood with smoother edges, these deluxe wooden runes are a step above the standard version. 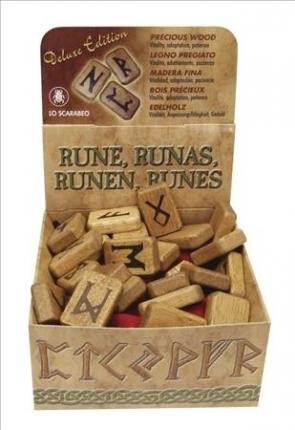 25 deluxe wooden runes come inside a box (41/2 x 41/4 x 21/8) with a red velvet bag and instruction booklet.